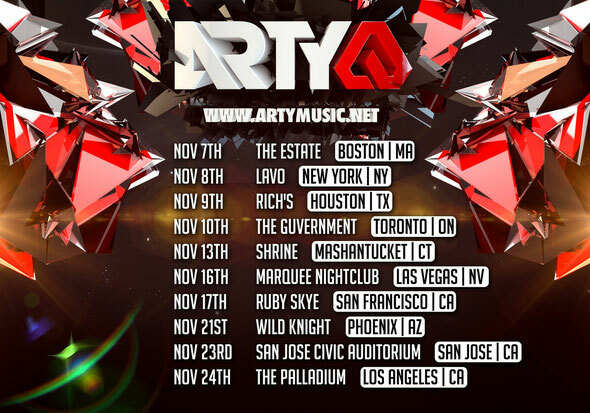 Announcing a ten dates across America and Canada throughout the month of November, Arty, the young Russian DJ who has captured the hearts of dance music fans with his brand of electric music, returns to continue his year in style. 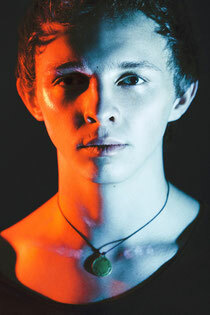 The US and Canadian club circuit has become pretty much a second home for Arty, with extensive tours and festival appearances across 2012 establishing him as one of the most exciting nu-breed talents. DJ sets and new music have only served to cement his status further. Check out where you can catch him below, kicking off on November 7.